I don’t know if that’s an overstatement or not because I have not had a beer from every brewery in Washington State, but I have spent plenty of time in the Great North West drinking and BS’ing with friends and colleagues over the years. Of that time spent together, most of it was spent drinking which makes me somewhat of an authority on drinking in Washington. 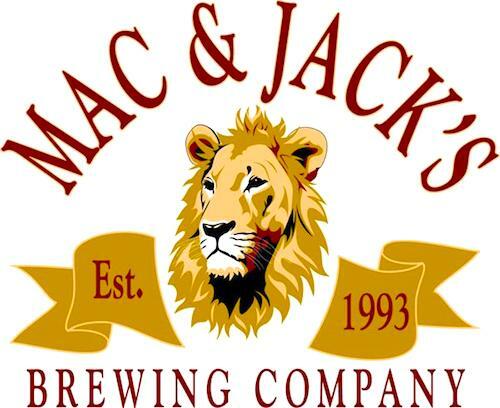 Now that I have established myself as an authority I shall proceed to tell you just how damn good the Mac and Jacks brews are. I was in the Seattle area to visit some friends and fam and squeeze in a little work. While I’m in Washington I always make it a priority to eat at new restaurants and try local beers. We caught a concert at Marymoor Park in Redmond (just east of Seattle) and googled for a local brew house after the show. We ended up finding Mac and Jacks brewery on the map just behind Marymoore and made an attempt to belly up at their bar. Turned out that they were just a small brewery and didn’t even serve beers there. 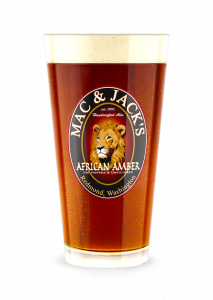 We ventured on over to the Redmond Town Center and found a little bar that had the Mac and Jacks African Amber on tap. At this point I just wanted a beer and didn’t care which beer of theirs they had, I just wanted to try one. The brewery was a mile from where we ended up, so this had to be the closest thing to getting it from the brewery. The beer looked heavy, it was an amber, but it seemed pretty cloudy. They may not filter the beer much, and this may have been the result of a local batch, but it was amazing! I ended up drinking about 6 of them and tossed my lady the keys, she knew what time it was, I drank about 4 more. 10 of these bad boys had me feeling like a champ. If she wouldn’t have cut me off, the shirt would have definitely come off at the bar and we would have been kicked out shortly after. Nobody with any decency wants to see my beer gut resting on the edge of a bar. The Mac and Jack African Amber is quite possibly my favorite amber at the moment. The flavor was amazing and it was very easy to drink. The only issue I have is that I can’t find it anywhere. I’m gonna need to reach out to these guys and see where they are sending their kegs because I know they aren’t sending them to my neighborhood. 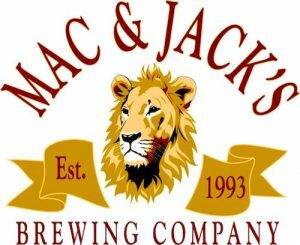 I have not had a chance to try the Mac and Jacks IPA, but would highly recommend the Tower IPA from Mother Road Brewing. The Northwest’s original, unfiltered and dry hopped amber ale. African Amber’s pioneering and innovative style is proof that drinkabilty does not have to be achieved by sacrificing flavor. This beer erupts with a floral, hoppy taste, followed by a well rounded malty middle, finishing with a nicely organic hop flavor. 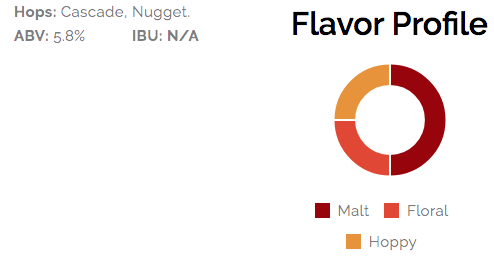 Locally sourced two row grain and a blend of specialty malts give our amber its rich taste. Further complexity is achieved by leaving the beer unfiltered, providing exceptional flavor, as well as giving our amber its unique “cloudy” look. Lastly, we dry hop with locally grown, Yakima valley hops creating what has become the original, cult classic, northwest amber ale.